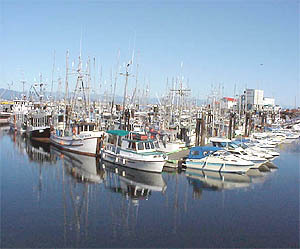 The French Creek Water Service Area was established in 1980 and comprises an area west of Drew Road and south of the Island Highway between the City of Parksville and the Town of Qualicum Beach. The water source for the French Creek Water Service Area comes from a series of groundwater wells located nearby. The water source is chlorinated and stored in one reservoir.